So why did we say good bye to our tried and true off-road adventure ARB Bumper? How else could we try out and review Metal Tech 4×4’s front tube bumper? If you haven’t heard about Metal Tech 4×4 and their products for Toyota Land Cruisers than you probably don’t spend a lot of time on the FJ Cruiser forums or don’t wheel a Toyota Land Cruiser. Metal Tech 4×4 started out building cages and other trail protection for the Toyota Land Cruisers (think old school FJ40, 80 series or FJ60). Now Metal Tech 4×4 has taken that experience and applied it to Toyota’s newest member of the cruiser line building sliders, front and rear bumpers as well as cool tube doors Toyota’s FJ Cruiser. Metal Tech’s off-road accessories are engineered from the ground up for protection and their front tube bumper is an ultra high performance, lightweight package. The tube bumper is only 19 pounds heaver than the factory stock front bumper. 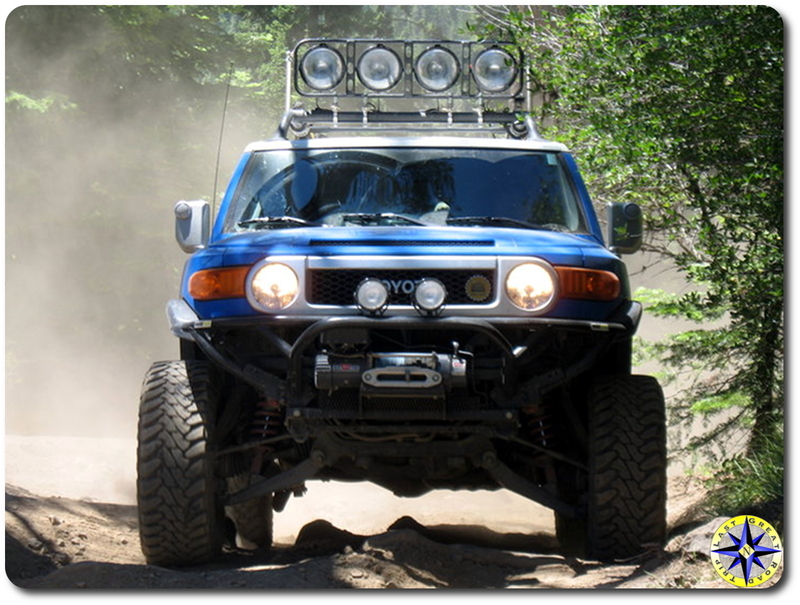 Made from 1 ¾”, .120 wall tube steel, the bumper features four light mounting tabs and the ability to work with or without a winch. 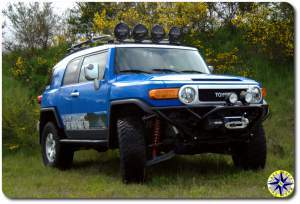 The bumper mounts to the front FJ Cruiser frame using the factory bumper mounts for easy installation as well as ensuring a strong integration with the frame. 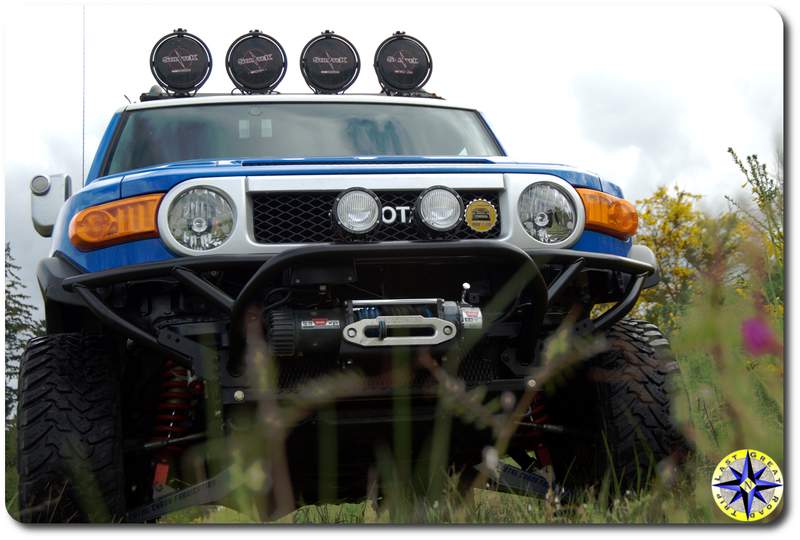 Installing our Soltek off-road lights to the bumper was a simple matter of running the wire harness through the tube from the frame to the single 1/2 hole we drilled at top of the bumper next to the top light mounts. We chose to add the optional winch mount system which is designed to be installed independent of the bumper allowing for increased strength as well as easy installation. The winch system is a twin beam design that bolts to the sides of your frame using the factory reinforced points on the frame. This winch mount system was designed for the abuse of real off-road situations. 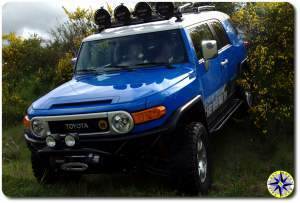 The winch system bolts on and as advertised is the easiest winch installation of any bumper. Once the mount system is in place you simply bolt the winch on. A simple one-person job. With both the tube bumper and winch mount system installed, the two look integrated as if they are one unit but remain independent for better strength to weight ratio. The first thing we noticed after installing the new bumper and winch mount, was that the front end now sits about a half inch higher than before (without the bulk weight of the ARB bumper). The lighter front end has reduced dipping in hard fast turns and with an improved approach angle climbing steep obstacles just got a little easier. 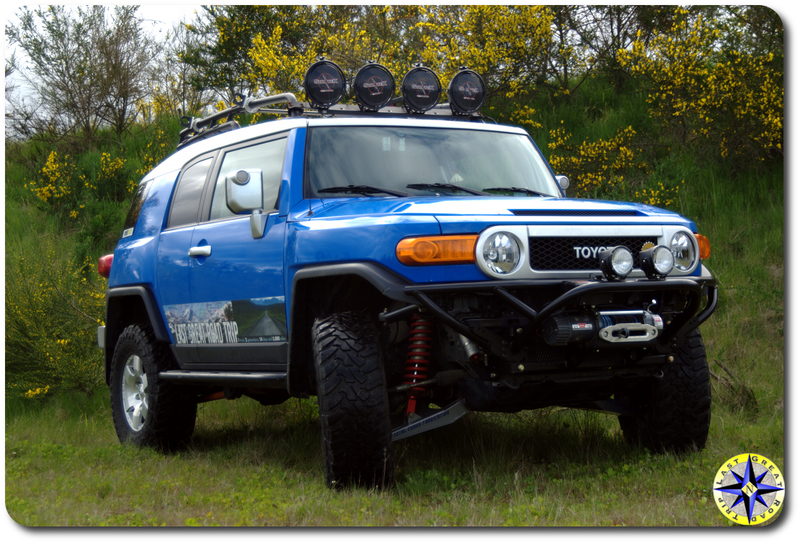 The openness of the tube bumper definitely shows off the suspension and in our opinion really complements the front lines of the Toyota FJ Cruiser. Lite weight, engineered protection and good looks, what more could we ask for. Look for updates over the coming year as we take the rig and it’s new bumper out on various off-road adventures. Nice! Great to see yet another FJC running MT’s tube bumper. We love our’s and are very happy with it! Rueben, Thanks… I now see why you guys like the MT tube bumper so much. 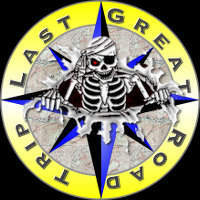 Hope to see you on the trail soon.